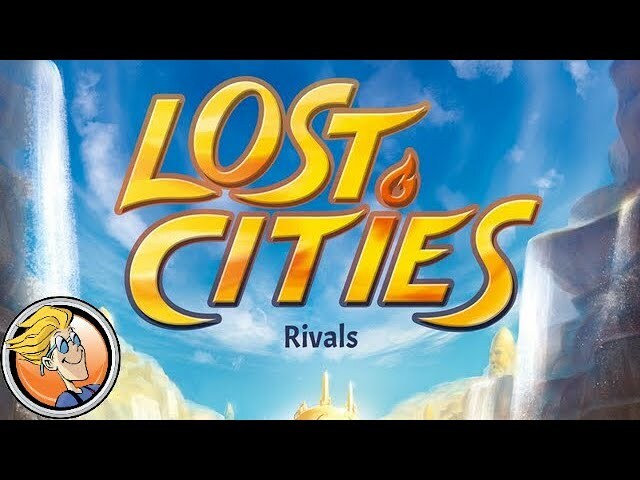 Lost Cities: The Board Game is a re-implementation of Keltis, Winner of the 2008 Spiel des Jahres, and a follow up to the 1999 classic Lost Cities card game. Upping the stakes are wager cards which you can play before mounting an expedition on the lost cities which can double, triple, or even quadruple the outcome of that expedition; positive, or negative. Buy Lost Cities: The Board Game for an update on one of gaming's most enduring classics.